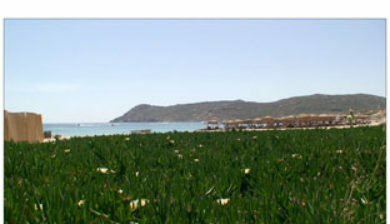 The island spans an area of 85.5 square kilometres (33.0 sq mi) and rises to an elevation of 341 metres (1,119 feet) at its highest point. 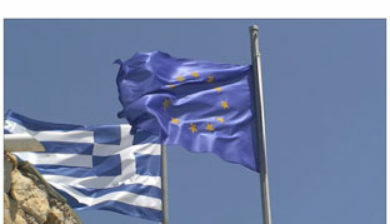 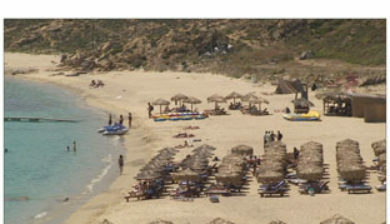 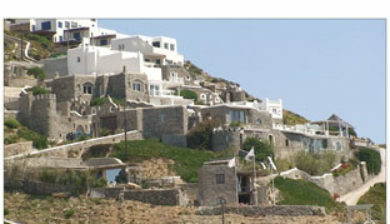 There are 10,134 inhabitants (2011 census), most of whom live in the largest town, Mykonos, which lies on the west coast. 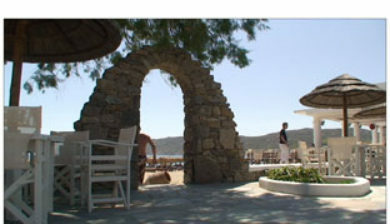 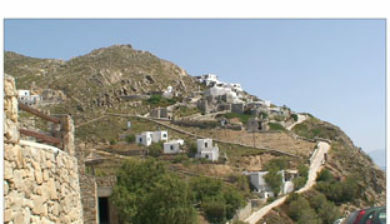 The town is also known as Chora (i.e. 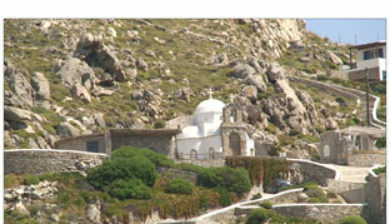 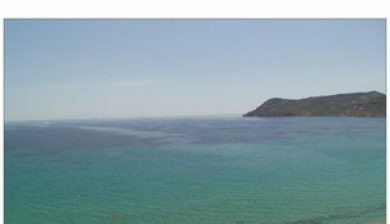 the Town in Greek, following the common practice in Greece when the name of the island itself is the same as the name of the principal town). 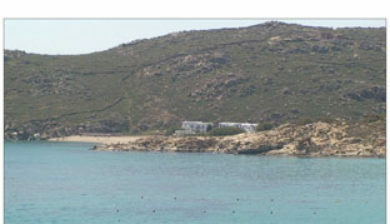 Mykonos’ nickname is The island of the winds. 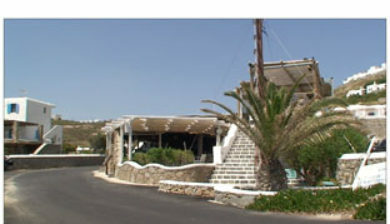 Tourism is a major industry and Mykonos is well known for its vibrant nightlife and for being a gay-friendly destination with many establishments catering for the LGBT community.